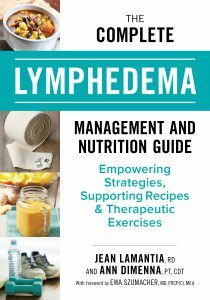 Ann and Jean are excited to announce that they have partnered together to publish a new book on Lymphedema and Nutrition. Release date is to be announced but the book is available for pre-order from Amazon now! Click here to pre-order your copy today!